© 2012, updated 2017. 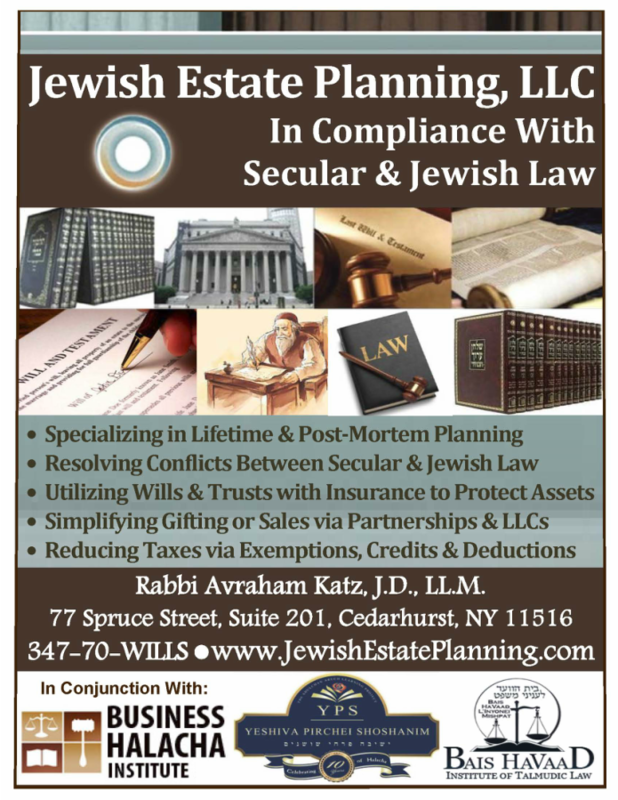 A separate company from Katz Law Firm, PLLC, formed to address compliance between Jewish and secular law. protected by U.S. copyright laws; any unauthorized usage without prior permission from the author(s) may constitute unlawful infringement of such intellectual property rights.